Adrian Francis graduated from Cleveland High School in 2011 where he scored 7.6 ppg and 1.1 apg. He jointed Impact Academy after he graduated from high school to improve his basketball skills. DRinCA, a shrewd BB talent master, ranks Francis as a solid point guard who handles the ball well and gets the ball into the team scorers. Francis knows that AVC is known for it star point guards and he is hoping he can step up and get the D-1 scholarship that the last 4 AVC point guards received. Adrian’s academic goals includes getting a degree in Physical Therapy. He knows that competition to get accepted into PT school is intense and requires outstanding grades. AVC fits well into his plans with its mandatory study hall programs. Adrian received the coveted “4.0 GPA” academic award for his outstanding freshman year. He is taking the most challenging academic science classes to meet the academic requirements for the U of California system for his Physical Therapy major and received an 4.0 GPA this year. 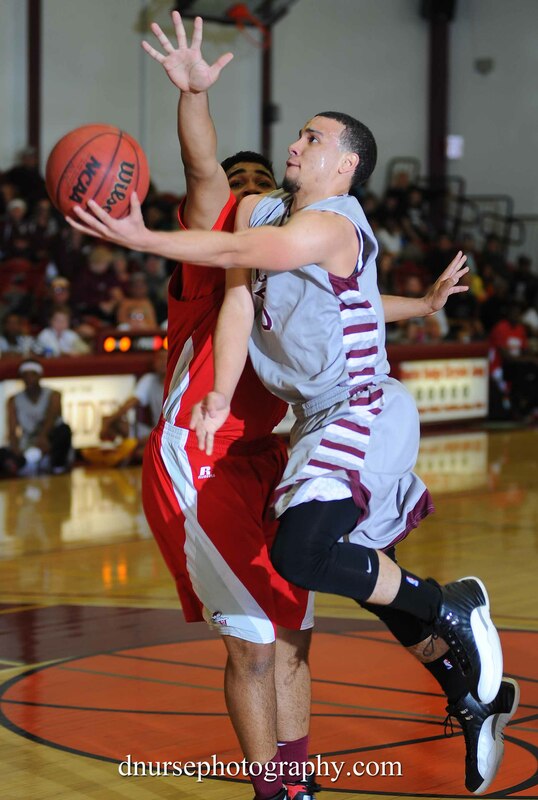 Francis was the backup point guard/shooting guard at AVC during the 2013-14 season where he played 10.4 Minutes per game., 1.3 APG, and 4.4 PPG. He did an outstanding job in this role this year and looks upgrade the number of minutes that he plays this coming year. Keep an eye on this young man. He is a winner. When you are playing behind the best point guard in Cal JUCO basketball, you must add to your skill repertoire to get the playing time. Francis has added 10 pounds of muscle to his frame and now is one of AVC’s top defenders on the floor. I predict that he will lead the team in taking charges this year. Add to that, if I was a betting man, at the two-guard position that I expect he will start, he may lead the team in 3-ball percentage as well. A 2-guard with a power forward mentality.